Black Sapphire Metallic with Coral Red Leather Seats, FACELIFT MODEL, Lights Package with LED Light Elements, Xenon Headlights, Heated Seats, Electric Memory Sports Seats with Electric Bolsters, Electric Folding Door Mirrors, Electric Folding Roof, Soft Close Boot, Automatic Lights, Bluetooth, BWMW Professional Radio/CD Player with AUX Input, Voice Control, Rain Sensor Wipers, Auto Dimming Rear View Mirror, Front and Rear Parking Sensors, Cruise Control, Automatic Climate Control with Parked Timers, Front Armrest, Manual/Auto/Sport Gearbox Modes, 19 inch M Performance Double Spoke 313 alloy Wheels, Headlamp Washers, Trip Computer, Service Indicator, Cup Holders, Illuminated Vanity Mirrors, ISOFIX Child Seat Preparation, Remote Central Locking, Alarm and Immobiliser, Driver/Passenger/Side. 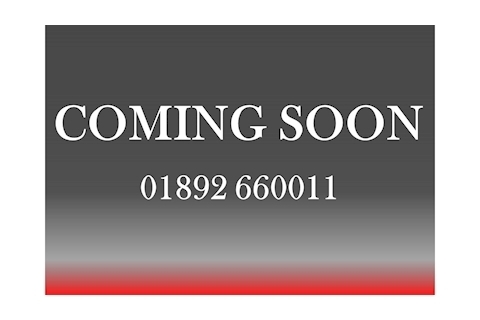 ONLINE FINANCE PROPOSAL via our website. 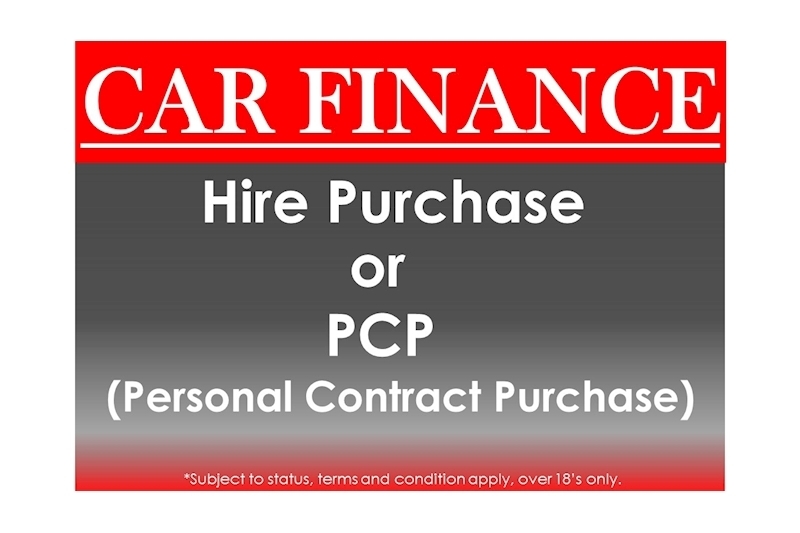 Some vehicles are available with balloon payments (PCP and Lease Purchase). Sub-prime finance available. Part exchanges welcome. 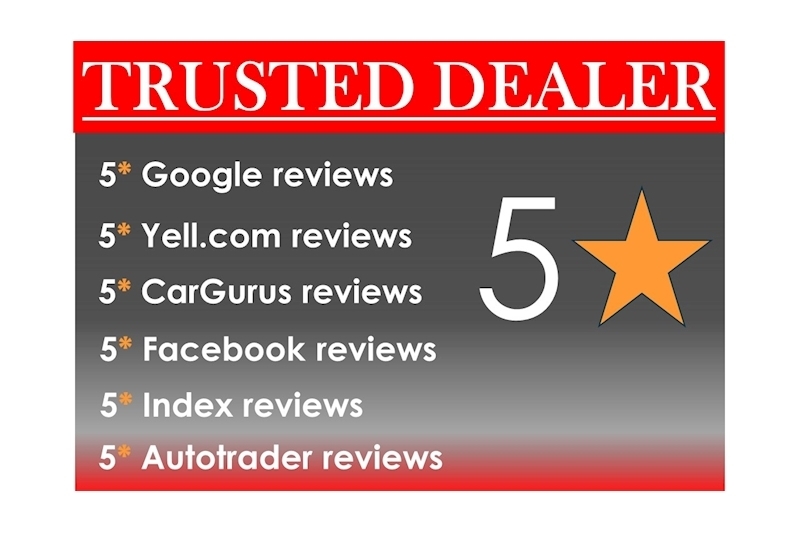 All our cars come with a detailed Service History and HPI Certificate. 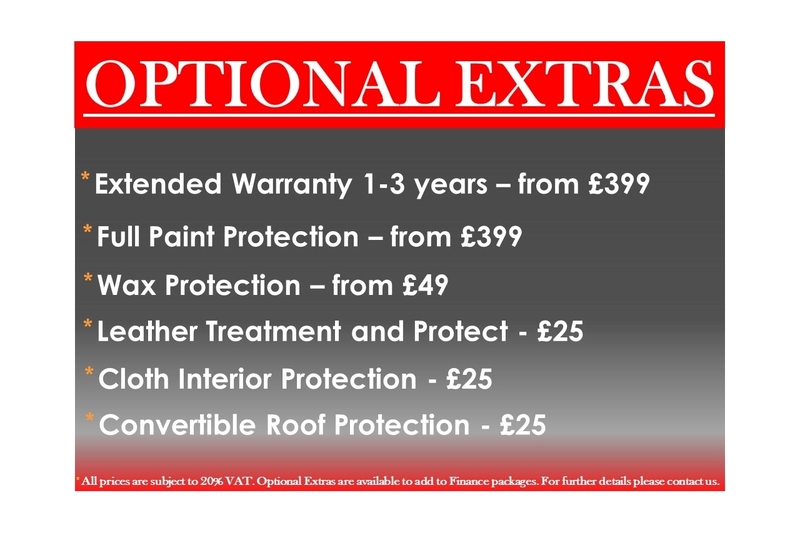 Prices Include Warranty, Approved Preparation and Full Valet. We only accept Debit Cards, Finance or Bank Transfers. Car has covered 54,000miles.